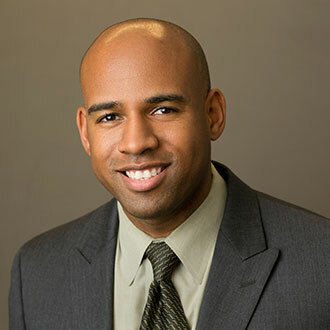 Michael McKnight heads advocacy, policy analysis, and leads work on innovative financing and partnerships. He heads up projects around the country that include healthcare payers, healthcare providers, and healthy home providers, utilizing the impact that housing has on health outcomes as a new funding source for home repair services. He has focused on reimbursement for healthy homes interventions from Medicaid and other health care payers and the return on investment of education and environmental control in combatting asthma. He enjoys taking the lessons learned on the ground and formulating policy recommendations or identifying best practices to take to scale. He holds a degree in biomedical engineering from Harvard University.